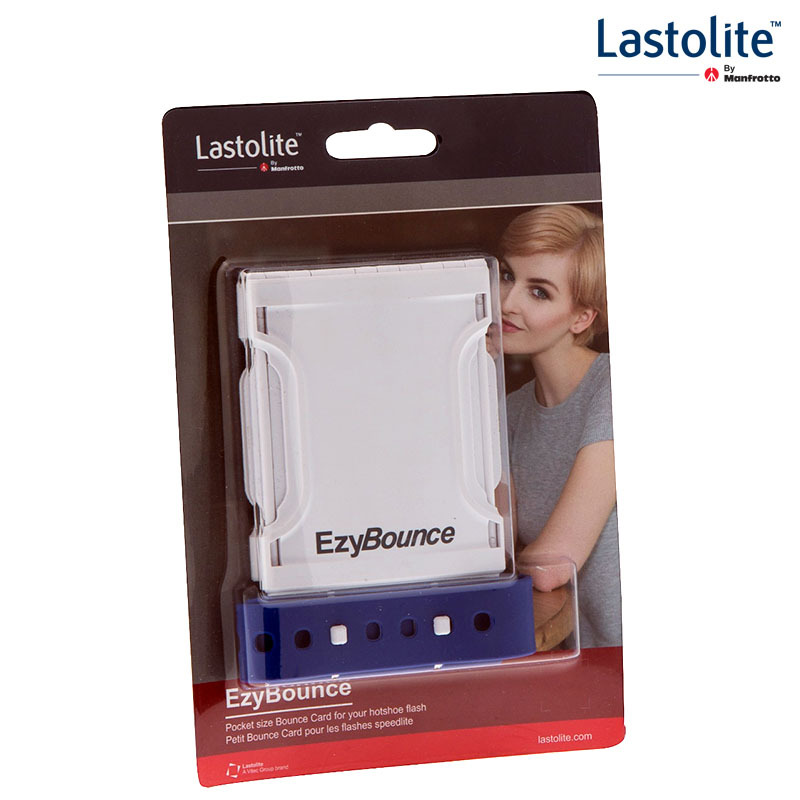 Hvad vil du vide noget om Lastolite EzyBounce Compact Bounce Card? 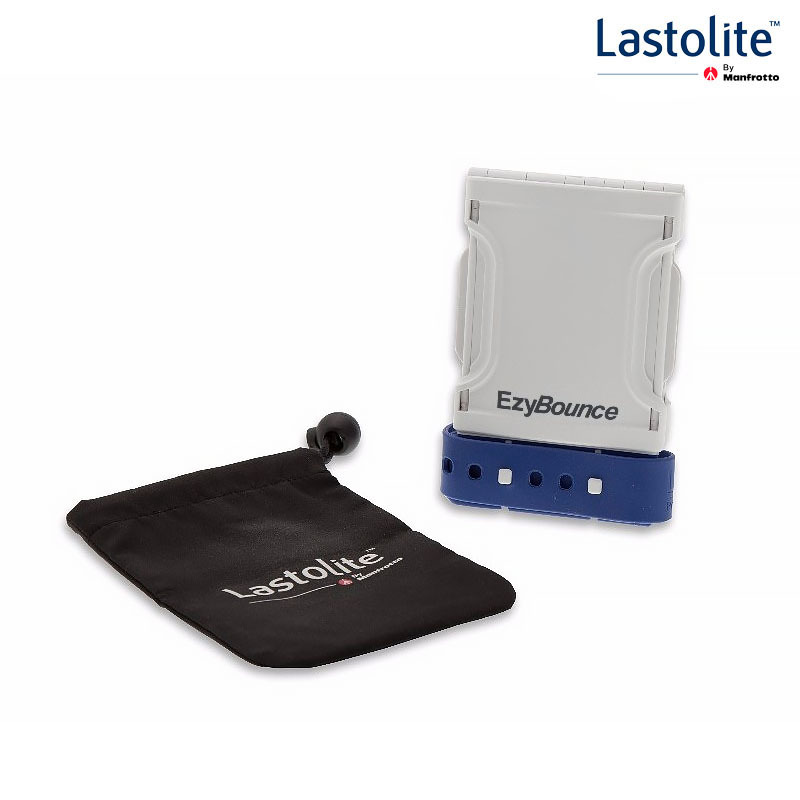 Lastolite EzyBounce- LL LS2810 is a compact and foldable bounce card, the ideal accessory to help photographers achieve a softer lighting effect, eliminating the harsh shadows that may occur when using direct flash especially on-camera. 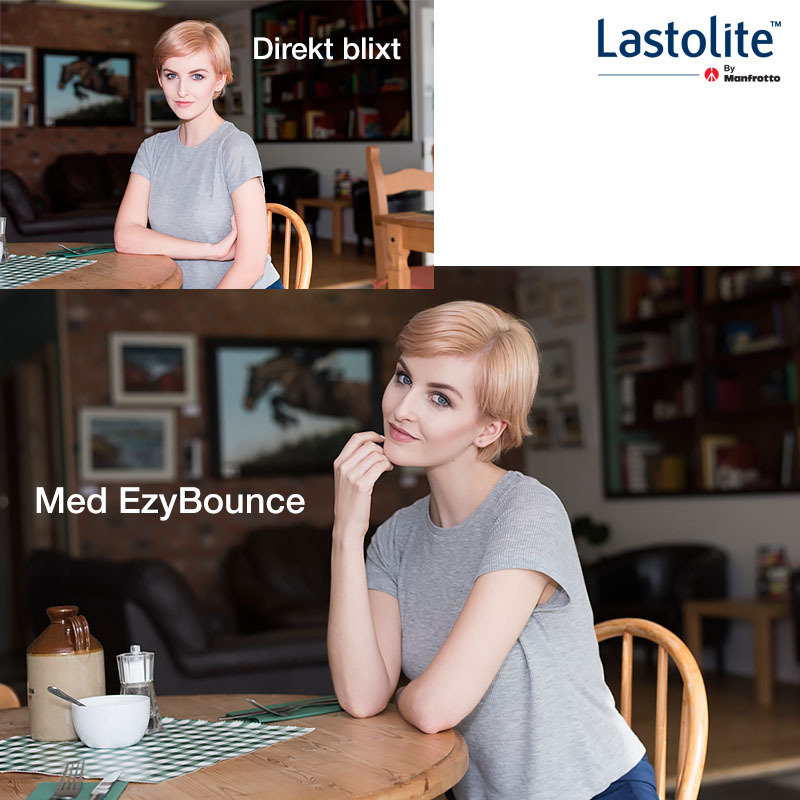 Whether you’re looking for a modifier to shape, diffuse or bounce light, EzyBounce is the solution. 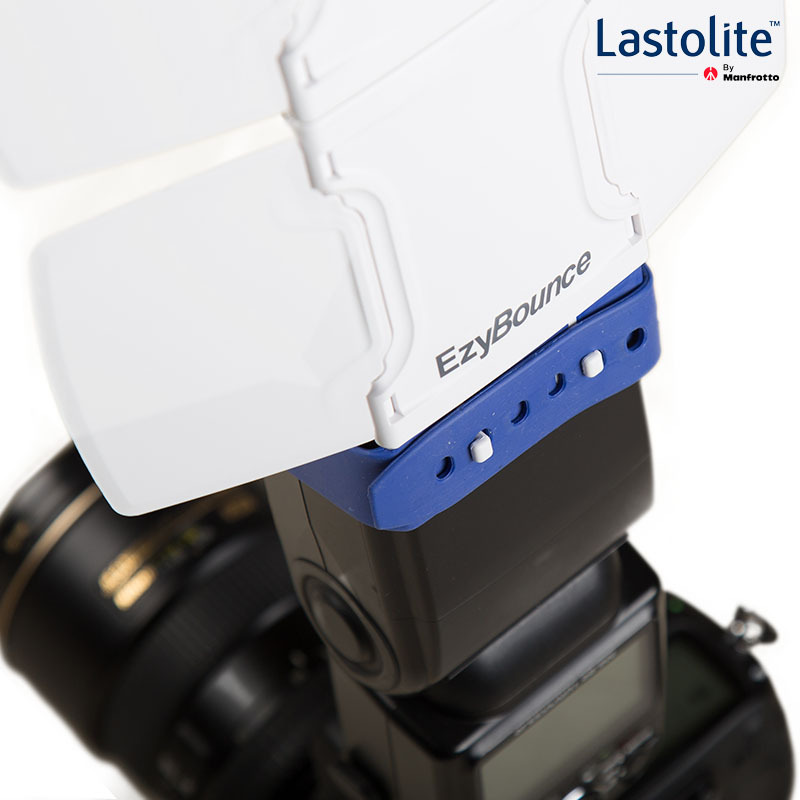 EzyBounce mounts directly on the flash with a unique fixing silicon strap and it offers four different configurations for maximum flexibility. 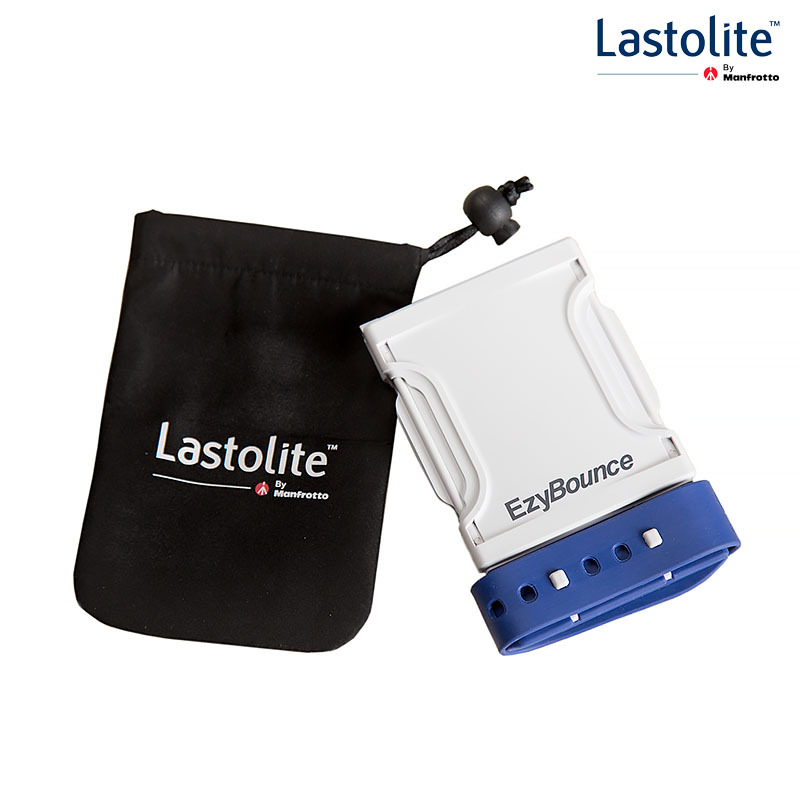 When not in use it can be folded to fit in a pocket or compartment of any camera case. 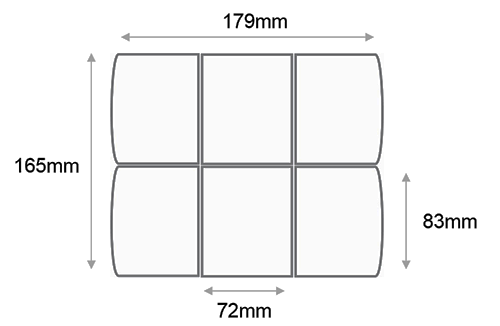 Foldable panels that increase or decrease the bounce area, but also allow you to collapse the unit small enough to fit into a shirt or trouser pocket when not in use. 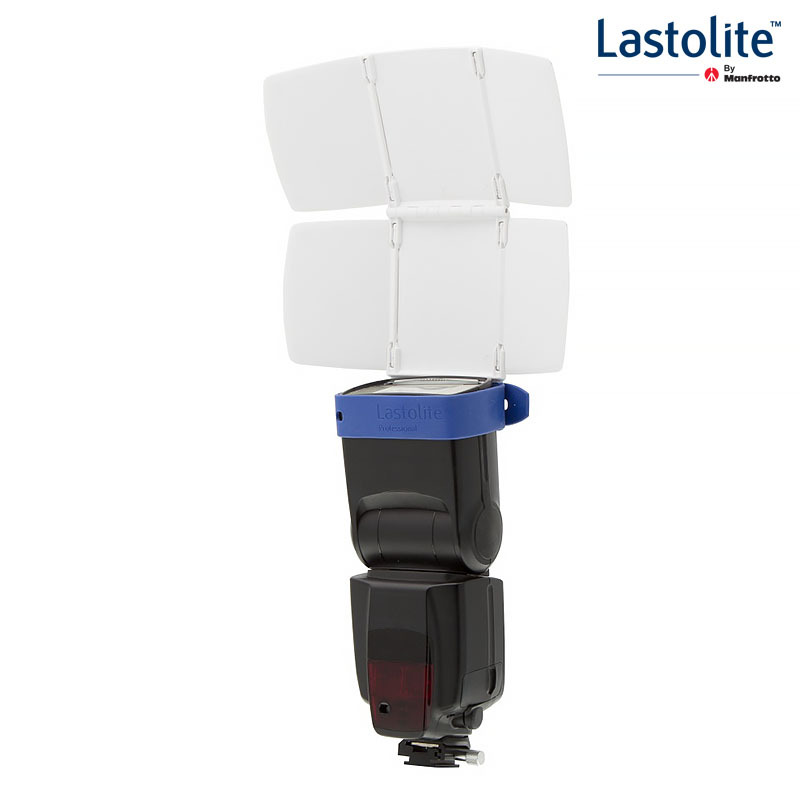 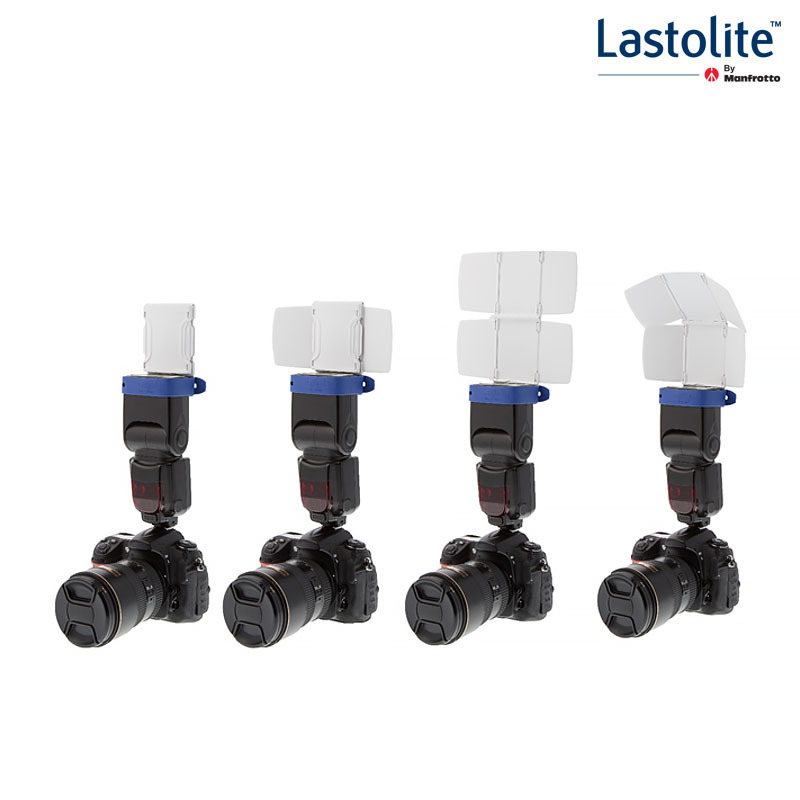 Lightweight and impact resistant thanks to a glass re-enforced plastic, easily sits on a shoe mounted flash without compromising the position of the flash head. 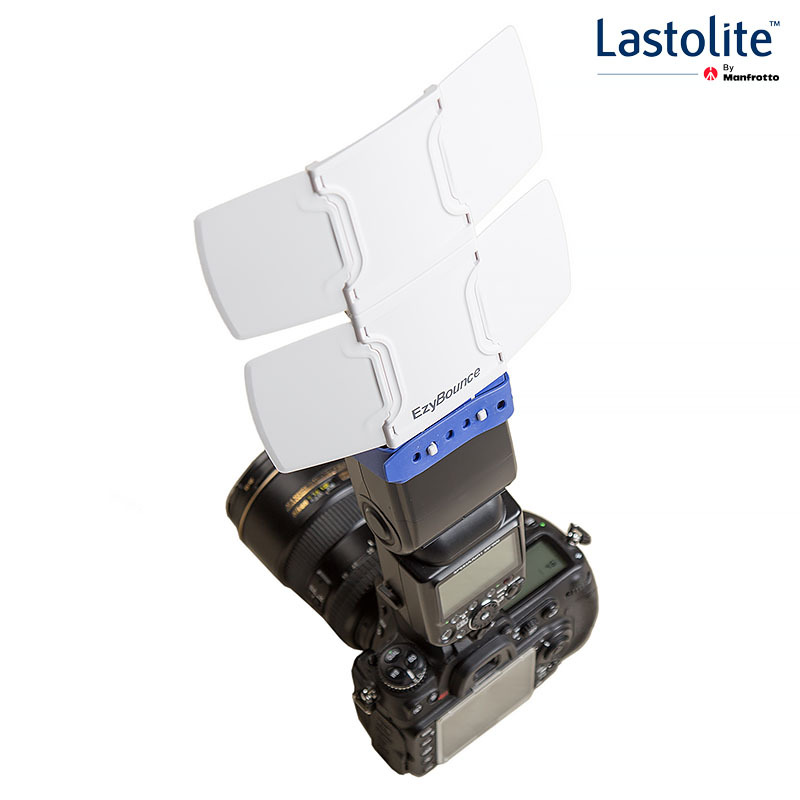 Attaches securely and easily to the majority of shoe mounted flashguns.